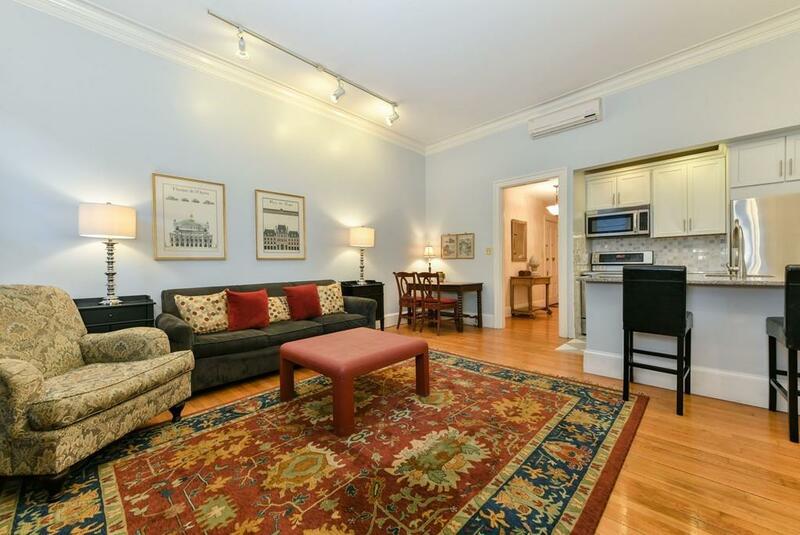 Charming top floor One Bedroom on Comm Ave! This beautifully maintained home features high ceilings, crown molding, hardwood floors throughout. 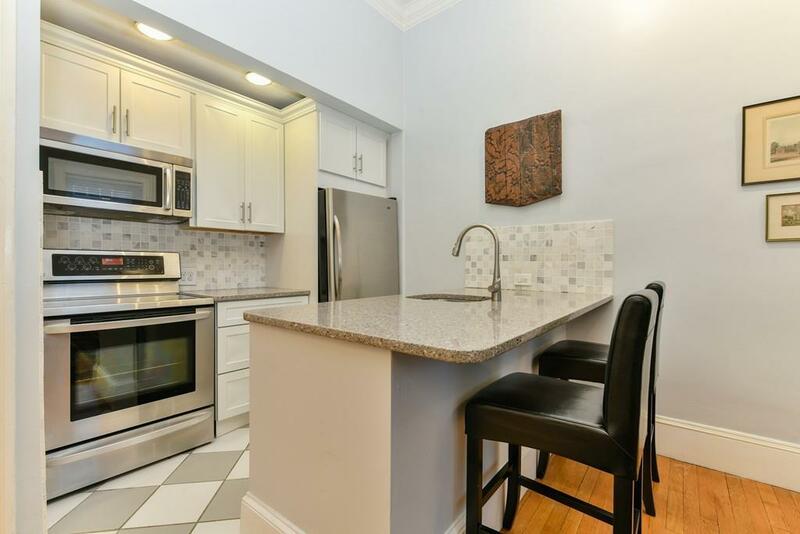 The kitchen and bath have also been fully renovated! This home is complete with SS appliances, A/C, and in unit laundry. 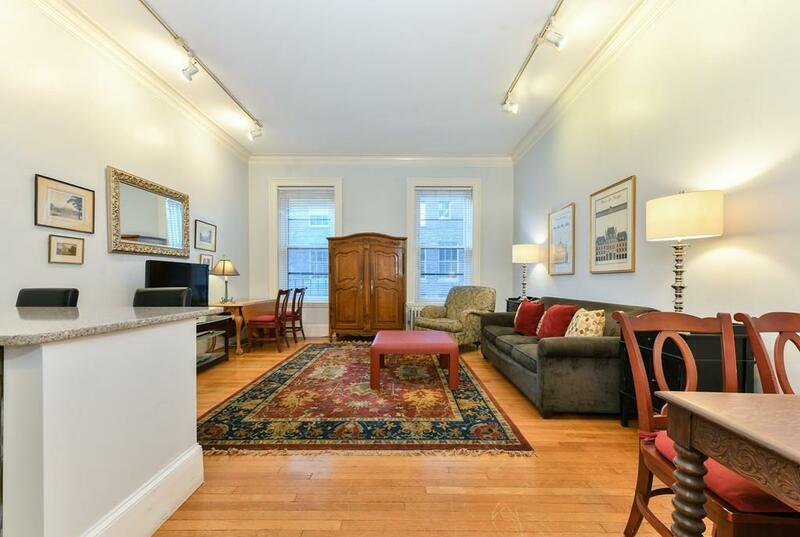 Top Back Bay location on the second block of Commonwealth Avenue just steps from the Public Garden, Newbury Street, and some of Boston's best dining / shopping. Direct access parking available for rent ($300/month). Unit can come furnished or partially furnished. 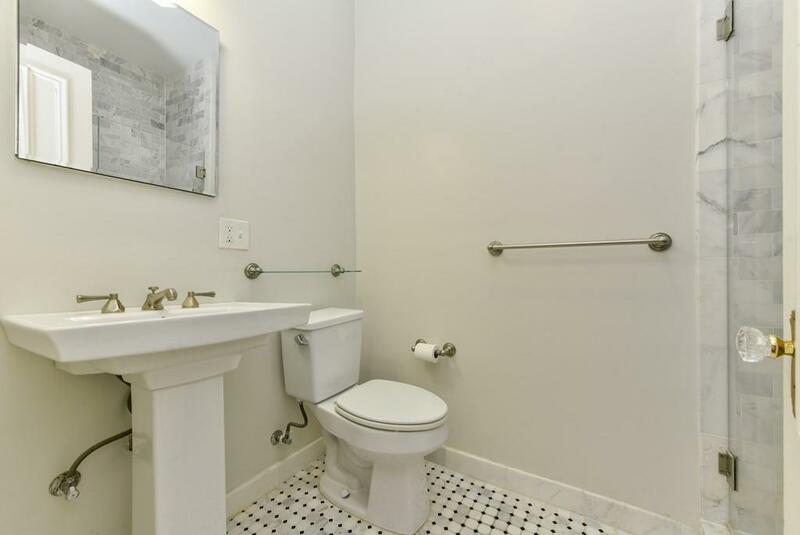 Listing courtesy of Colin Bayley of Century 21 Cityside. Listing provided courtesy of Colin Bayley of Century 21 Cityside.